The’s a cost for being a “popular” city so it is expensive to live in! 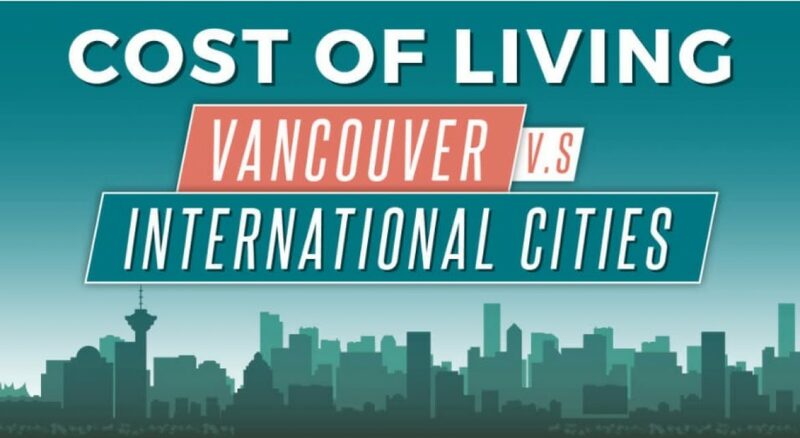 However, how “expensive” is Vancouver compare to other popular ones? Let’s have a look at cost of living compared with other well-known cities around the world. Looks like we are not too bad! Please include attribution to Condos in Yaletown with this graphic. At the start of 2016, Metro Vancouver had been a real estate Eldorado, witnessing record-smashing numbers in housing sales and listings. With every passing month since early spring, housing numbers continued the trend of dwarfing the preceding months’ and years’ records. Yaletown was no exception to this, being one of Metro Vancouver’s most desired locations to live in. 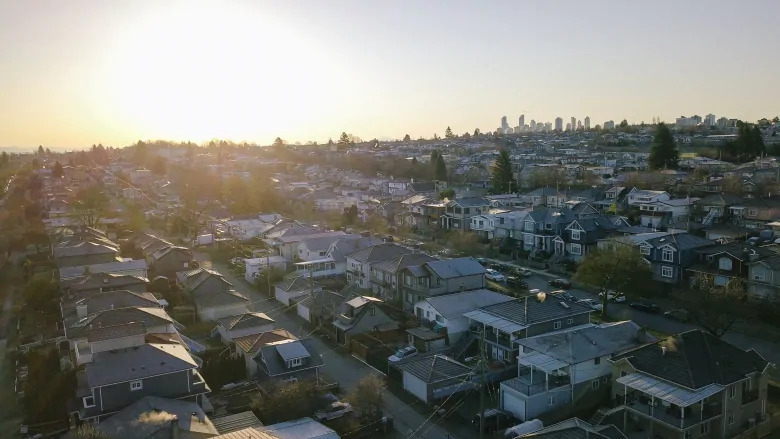 A significant contribution to this trend in Metro Vancouver was the investment by foreign buyers, both businessmen and immigrants, in one of Canada’s fastest-growing metros. 2016, particularly, saw a huge surge in the number of foreigners that were migrating to the city. 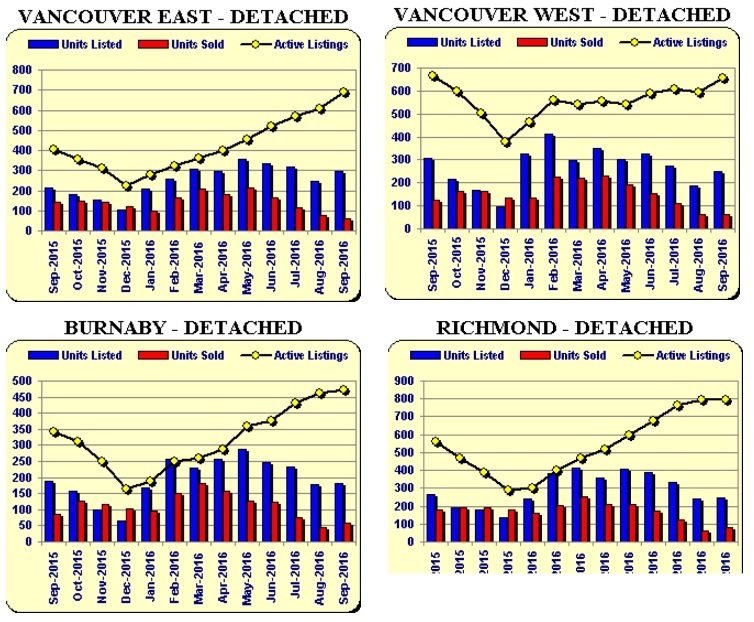 The Metro Vancouver real estate was booming and was at its peak. But so were the prices of listings. Housing rates were at its all-time highest, and it was beginning to concern the city’s officials. 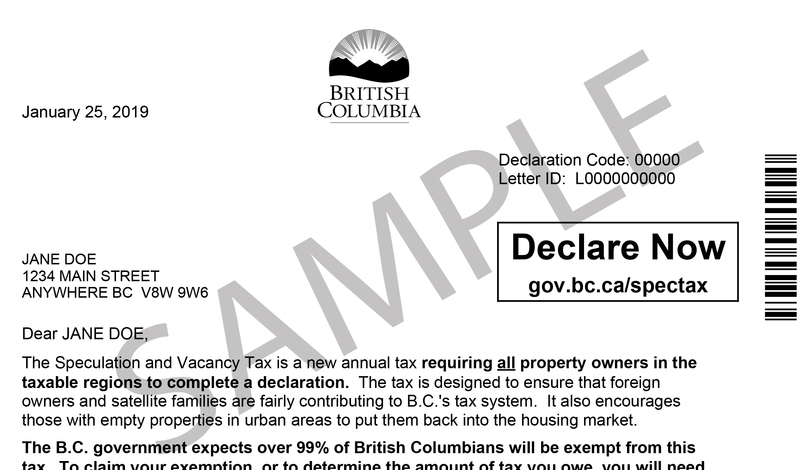 In August of this year, the City of Vancouver passed a new tax law on foreigners who wanted to buy into the city’s real estate market. 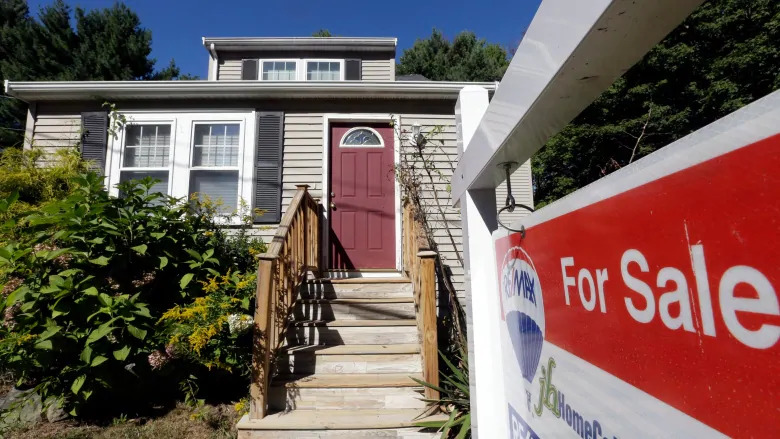 The Foreign Buyers’ Tax was a 15 percent levy that was introduced to thwart off the increasing number of foreign buyers who were significantly responsible for the massive housing rates in Vancouver. What followed was entirely unprecedented. As expected, the number of sales naturally dropped down drastically in the same month that the levy was implemented. But, in a surprising turn of events, the average housing rates did not budge at all. In fact, many areas including Yaletown, saw housing prices go up despite the fact that there was a lower demand. 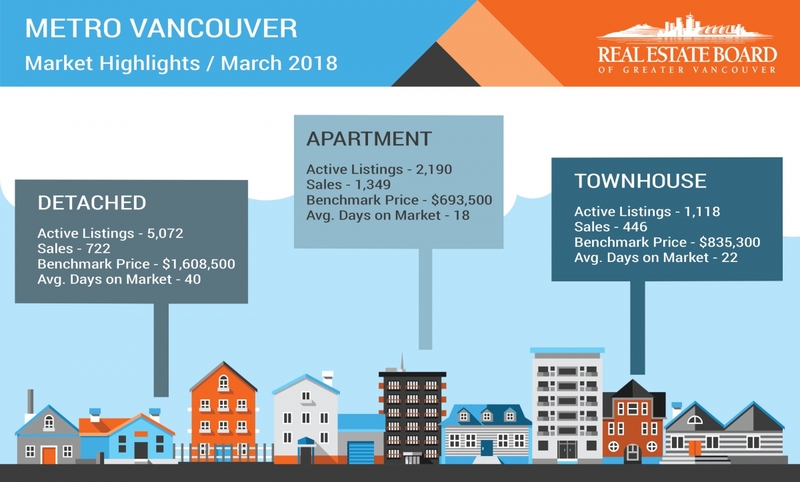 Despite these rough waves that have been hitting Vancouver recently, many experts believe that Vancouver’s real estate will continue to remain healthy. 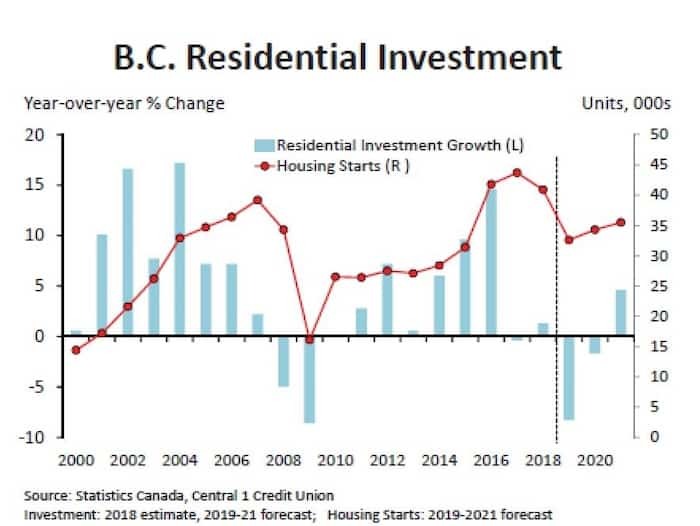 A forecast by Central 1 Credit Union predicts B.C.’s hot real estate market will remain healthy for the next two years. 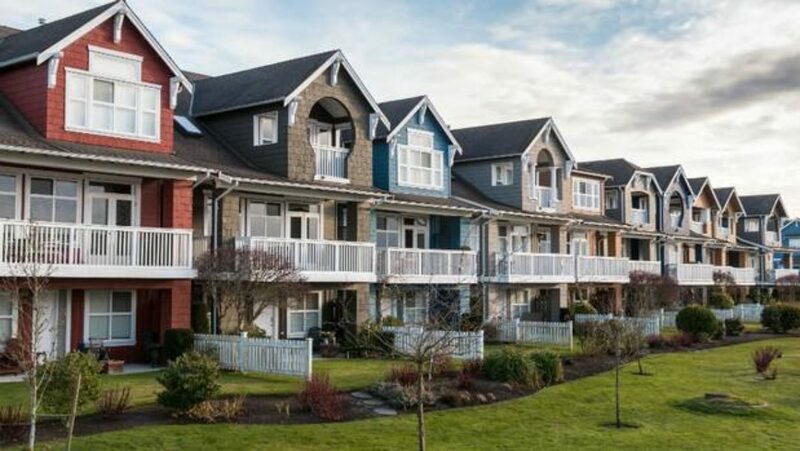 Senior economist, Brian Yu believes that slower growth is healthier for the market because sky-rocketing Greater Vancouver prices seen during what he described as “spring fever” were unsustainable, in the early part of 2016. 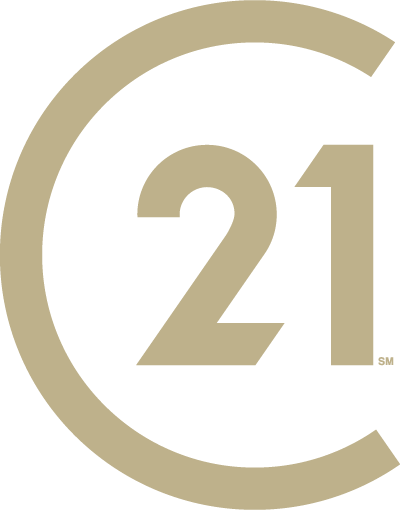 At the hub of Metro Vancouver’s Downtown area, and situated in one of its prime locations, is Yaletown. Its distinct location makes Yaletown one of the most desirable places to live in the city. 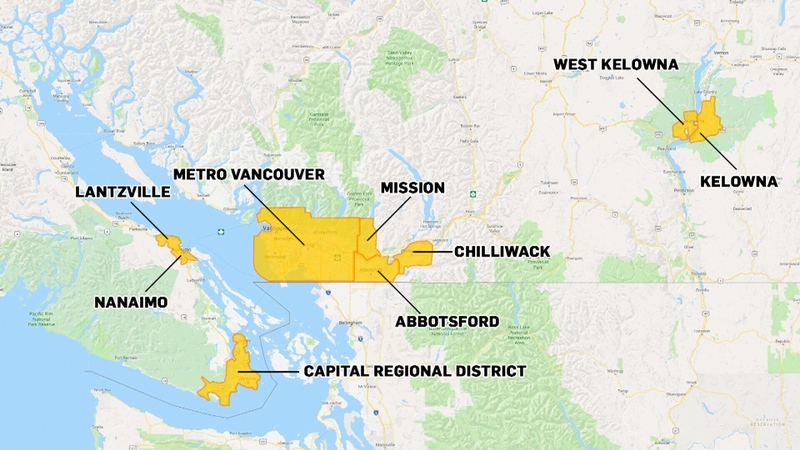 This automatically results in a higher demand for housing, and ultimately, makes the area one of Vancouver’s most expensive. Given the recent fluctuating situation and rough sailing real estate boat of Metro Vancouver, Yaletown has been at the thick and thin of it all. With every crest and trough that the city has undergone, it has been directly reflected on Yaletown too. As the number of listings continues to stack up, the number of housing sales has failed to show any signs of picking up pace anytime soon. Despite this, the rates of listings have not eased. On the contrary, it has gone up over the past couple of months. Average housing prices currently, at an average, stands at $1,538,349, including detached and attached homes, and apartments. The highest price stands at over a staggering $8 million. Despite all the inflation within Yaletown’s property prices, Yu’s prediction indicates a promising and healthy future for Yaletown. 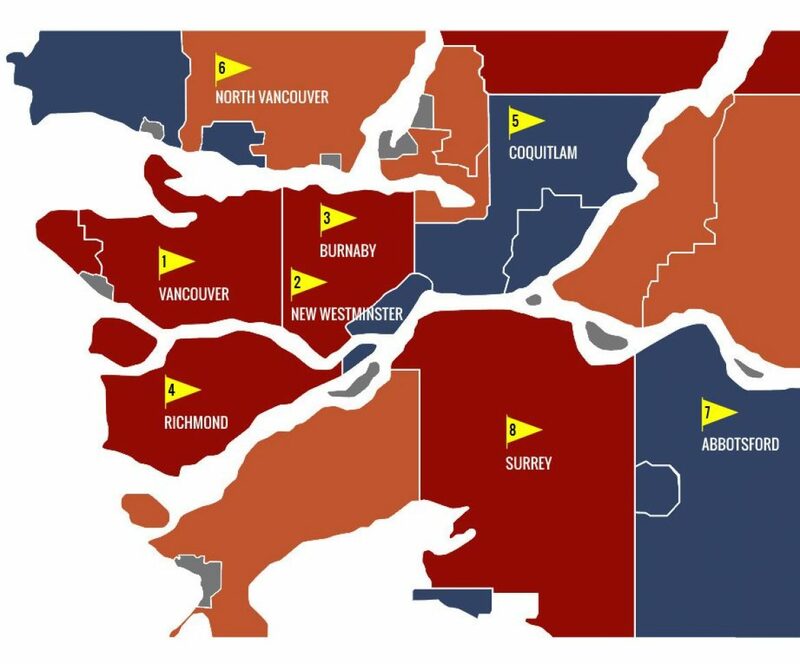 The popularity of the prime Vancouver region is expected to remain positive. Dealing with the housing prices in Yaletown can be tricky but promising. 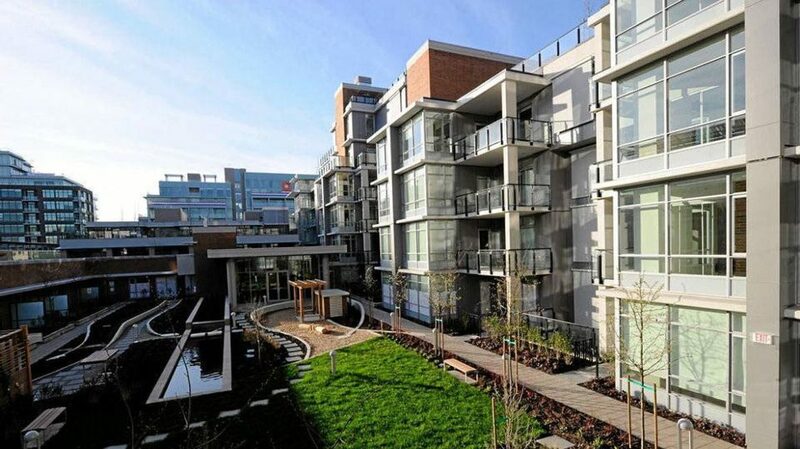 Yaletown Condo Listing can help guide you if you want to buy a house in Yaletown, Vancouver.